Looking for an affordable and elegant accent for your table? 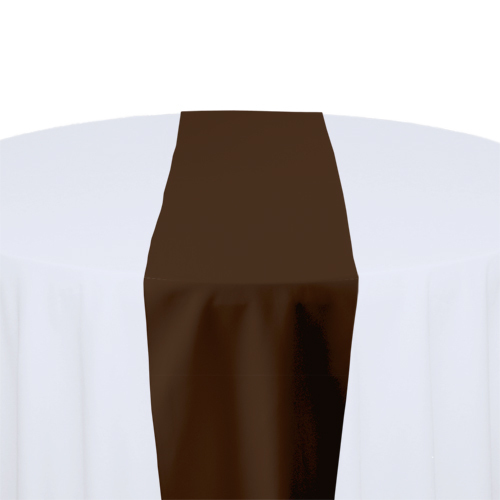 We have brown table runner rentals in a soft elegant solid polyester that will WOW any event. Only $2.75!